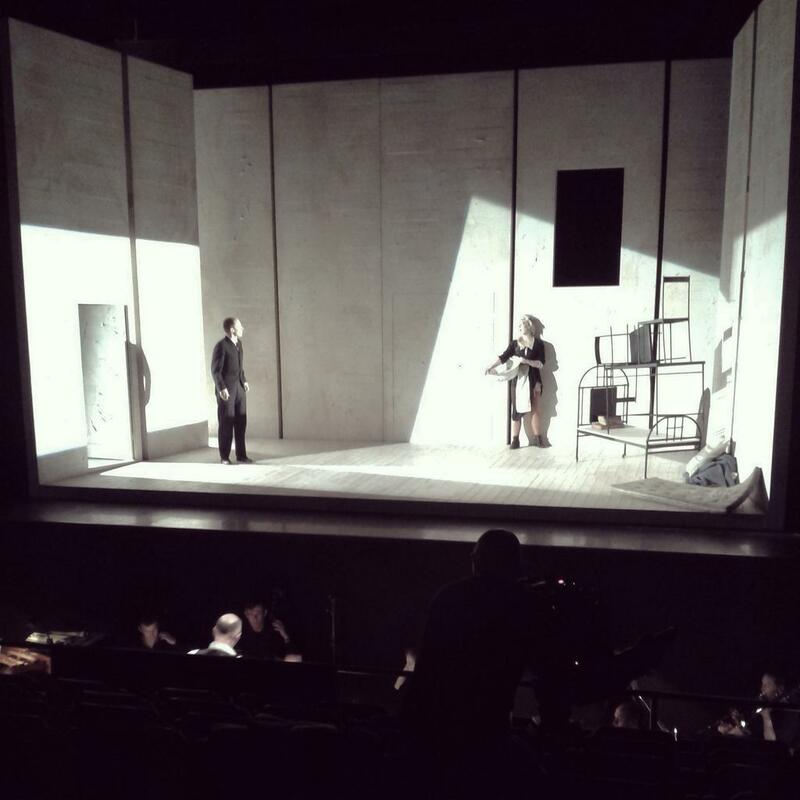 In recent months we have been working with Music Theatre Wales, the contemporary opera company, for the first time. Our aim has been to help develop the innovative use of digital media by the company: developing audiences, sharing company practice and complementing its existing creative work. 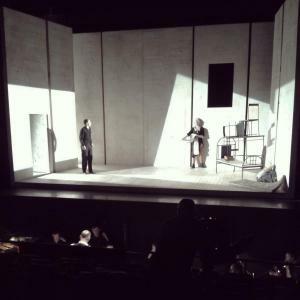 In particular we have focused on their currently touring production The Trial, renowned composer Philip Glass’ new adaptation of the Franz Kafka novel. 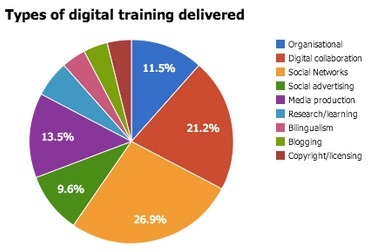 No two organisations are alike and in the field of social media, no two strategies are alike either. Although we have clear processes for ideation and development of viable initiatives there is no template plan as such. This is particularly true in the performing arts. In working with people we are looking to bring the best of our experience at NativeHQ while being open to learning and collaboration with them as specialists in their own field. Music Theatre Wales was founded in Cardiff in 1988 from the merger of two companies with roots going back to 1982. They focus on contemporary opera rather than the canon of classic works. I had several eye-opening moments working with the team. Maybe I should say ear-opening moments. One thing I have learned is just how central music is to the experience of opera. Being an art fan with more curiosity than knowledge about opera – and a relative outsider – was an advantage in some ways. Our work with the company and the production has included designing and running strategy development sessions, co-running the resulting initiatives, bespoke training and coaching. It will culminate in an evaluation of all these activities. 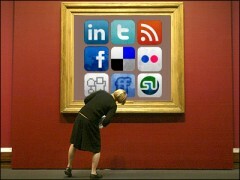 It has been very encouraging to see how the company’s use of social media has progressed since we began. This has been a fruitful collaboration between people who specialise in fields which seldom converge. In other words I believe that the opera world’s mastery of social media is at a very early yet promising stage. There were many ways to approach The Trial and we explored a greater number of exciting ideas than resources could possibly support. A key part of the work has been to commission a social media producer, Helen Griffiths, to investigate the life of the production and capture conversations among the director, composer, writer, performers, crew, office team and audience. These conversations deal with the creative development of the production, the themes raised by the narrative, the music and the roles of cast and crew members. To watch the videos which Helen has produced, this YouTube playlist is a good starting point. You can watch, listen and interact with other content produced by Helen via the Storify grid underneath this post. More content across various platforms will be appearing in the next few days. This work has reminded me of how it’s important to be clear whether an online activity is promotional or conversational (or maybe something else). In our development sessions with Helen and the Music Theatre Wales team we have been careful to distinguish the two categories of purpose. We did spend time helping with a Facebook advertising campaign so that Music Theatre Wales’ page can reach more fans, targetting according to relevant geography and topics. The bulk of the interesting work has been in the conversational category, in which the guiding principles have been to share the ‘heart and soul’ of the company and stimulate genuine multi-way conversation. We really hope you enjoy engaging with the results! Mae NativeHQ a chwmni Nico yn dechrau ar brosiect mawr o’r enw WordPress i Bawb lle byddwn yn rhyddhau cydrannau defnyddiol ar gyfer system rheoli cynnwys WordPress yn Gymraeg dros gyfnod o sawl mis. Er bod prif system WordPress ar gael yn Gymraeg ers blynyddoedd (diolch i Rhos Prys, Iwan Standley ac eraill) mae dal i fod llwythi o ategion a themâu da sydd ddim ar gael yn Gymraeg eto. Mae cannoedd o ategion a themâu ar gyfer WordPress, a ddatblygwyd gan arbenigwyr o gwmpas y byd. Y prif gwestiwn yw, pa rai sydd fwyaf defnyddiol i reolwyr gwefannau sydd eisiau darparu cynnwys a gwasanaethau yn Gymraeg? Yn amlwg rydym yn gwybod eisoes pa rai rydym eisiau eu gweld o’n profiad ni o adeiladu a rhedeg gwefannau a hyfforddi pobl i’w defnyddio nhw. 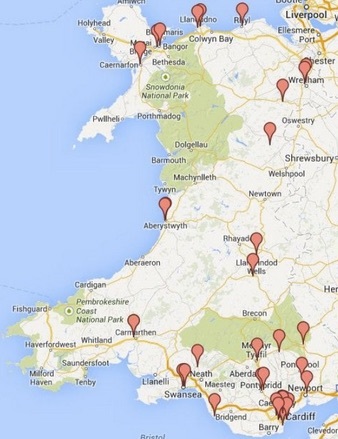 Ond nawr rydym yn rhoi’r cyfle i chi ddylanwadu ar ein penderfyniadau ac awgrymu ategion a themâu ar gyfer y rhestr derfynol. Rydym yn gofyn yn gyhoeddus er mwyn dysgu, a hwyluso dysgu ymhlith eraill, am nodweddion WordPress defnyddiol. Ydych chi’n rhedeg, neu’n bwriadu rhedeg, gwefan Gymraeg neu amlieithog o dan un o’r categorïau? Pa ategion a themâu yr hoffech chi eu gweld yn cael eu cyfieithu i’r Gymraeg? Pam? Gadewch sylw isod os gwelwch yn dda. 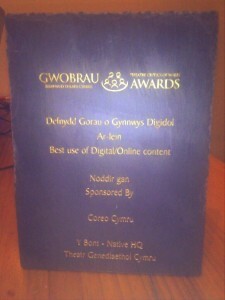 Os nad ydych chi eisiau gadael sylw, gallech e-bostio carl@nativehq.com yn lle. Byddwn ni’n rhyddhau popeth o dan drwydded GPL er mwyn cefnogi ac annog ailddefnyddio rhydd. 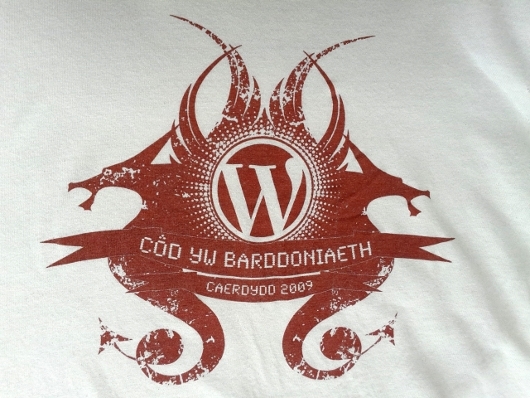 Mae potensial y bydd wordpress.com a gwasanaethau blogio eraill yn defnyddio ein cyfieithiadau hefyd. Nodir nad oes modd addo y byddwn ni’n derbyn eich awgrymiadau. Cefnogir y gwaith trwy grant oddi wrth Gronfa Technoleg a Chyfryngau Digidol Cymraeg Llywodraeth Cymru. Company of Angels is a theatre company based in London, England which produces plays for and about young people. I received a phone call from them a few months ago asking if NativeHQ could build a custom website for Theatre Café, a pan-European festival where new texts and their translations are performed script-in-hand. 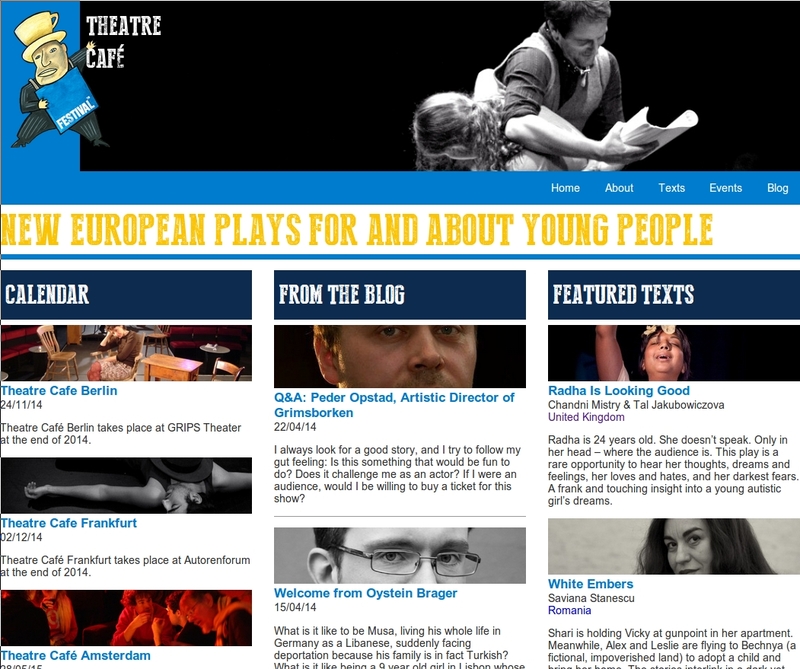 This website is now live at www.theatrecafe.eu. There were several aims for this website. 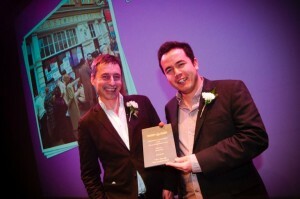 It had last for years to come and be extensible enough to serve events in Leeds, Berlin, Frankfurt and Amsterdam in 2014 and 2015 as well as subsequent events. An event is an opportunity for anybody to preview the work of new emerging playwrights and translators. 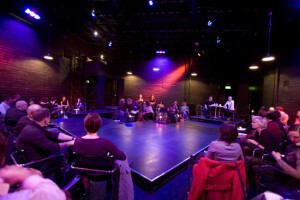 Theatre practitioners use it to find collaborators and texts for future productions. Hence an events calendar was vital. Perhaps the most distinctive feature is a Texts Library for browsing the available scripts, navigable by title, country, languages in which the text is available, and number of cast members. On top of all this the interface had to be available in four languages: English, German, Dutch and Norwegian although the variety of languages represented by the texts is far greater. Like many of our projects Theatre Café’s website was built in WordPress, which continues to be a reliable and flexible content management system capable of handling these unorthodox features. Importantly the client retains freedom to maintain the website in the future in any way they choose, without software licence fees. This could be regarded as the ‘If you love somebody set them free’ principle of free and open source software. If you’re wondering how the Texts Library was achieved, it makes heavy use of custom post types which is a very useful WordPress feature for when posts or pages are insufficient. 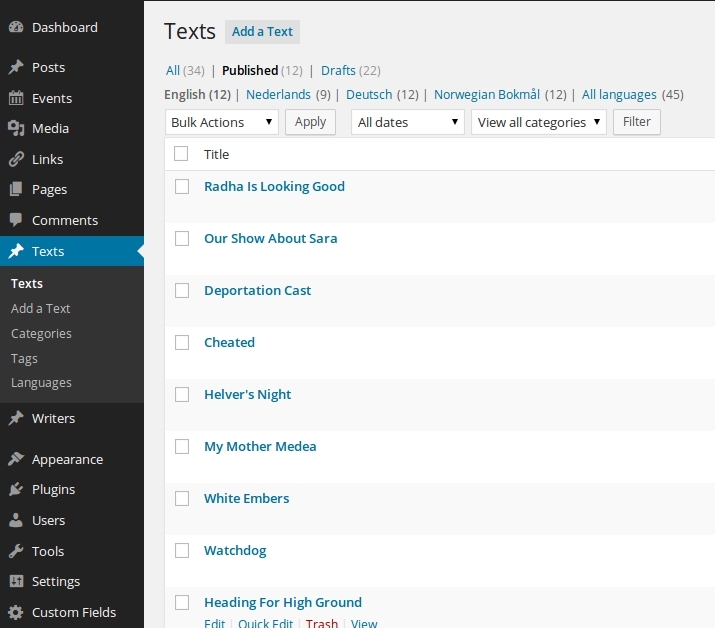 On the dashboard there are now dedicated post types for texts and for authors. Texts can be viewed singly. Alternatively the text library, an author or language is then automatically rendered to the visitor according to a template using user search criteria and interface language choice. We are very pleased with the result and would like to credit Marc Heatley Design for partnering with NativeHQ on this unusual project.